Welcome to TIRE STICKERS®, the world’s first and only official global provider of unique branding solutions engineered for simple, steadfast application to tire sidewalls and rubber surfaces. Our variety of products can be used for personal, commercial, high-performance automobiles, motorcycles, bicycles and off-road vehicles. 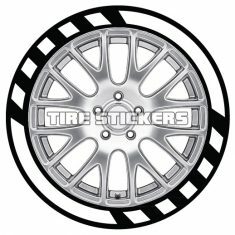 Tire Stickers offers customers the ability to design custom tire letter kits and logos in short term durability or permanent, raised-rubber lettering that will truly make a statement. We also offer custom color matching, Installation Service with warranty at Los Angeles location, as well as new tires with Permanent Raised Rubber kits professionally installed! 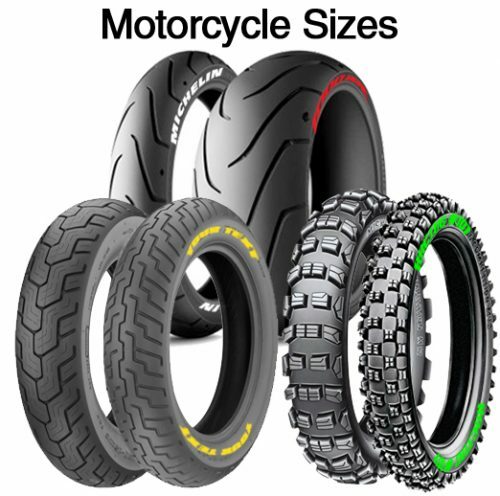 Tire Stickers® has developed strong relationships with nearly every major tire manufacturer including Dunlop, Falken, Toyo, Continental, GoodYear, Michelin and more.As a result of this partnership, we are proud to be exclusively associated with and officially offer licensed tire brand name designs; only available through Tire Stickers® ! Don’t see your brand in our Shop? Order through the Create Your Own section!